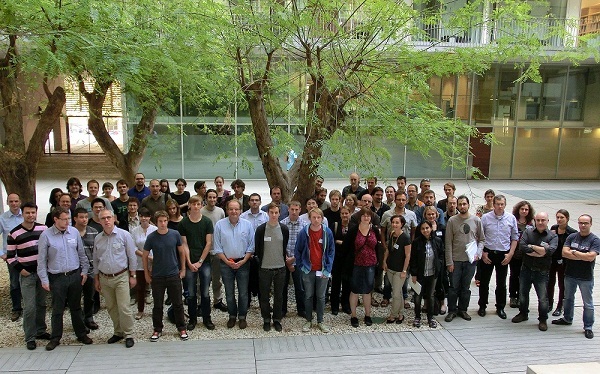 October 3rd 2012, a joint BLUEPRINT-EpiGeneSys workshop on Computational Epigenomics took place at the PRBB in Barcelona (in conjunction with the annual BLUEPRINT consortium meeting). The workshop was attended by 66 participants and speakers from the BLUEPRINT and/or EpiGeneSys consortium. Further information can be found via the internal BLUEPRINT website or the EpiGeneSys website.